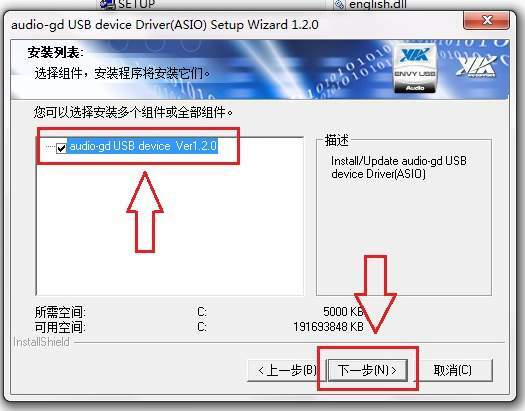 支持 384K / 32Bit 异步传输模式能力 . 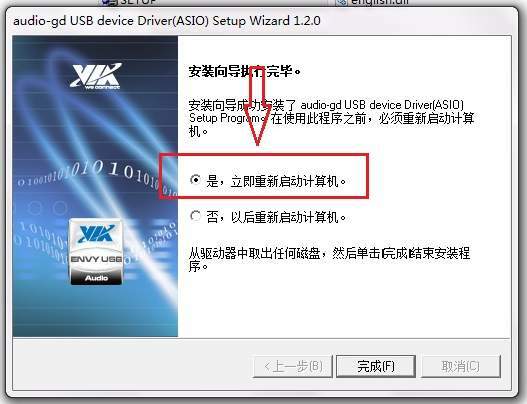 Windows XP, Vista , WIN 7 ,Win 8 and Win 8.1 (32bit and 64bit) must install driver for USB connect . 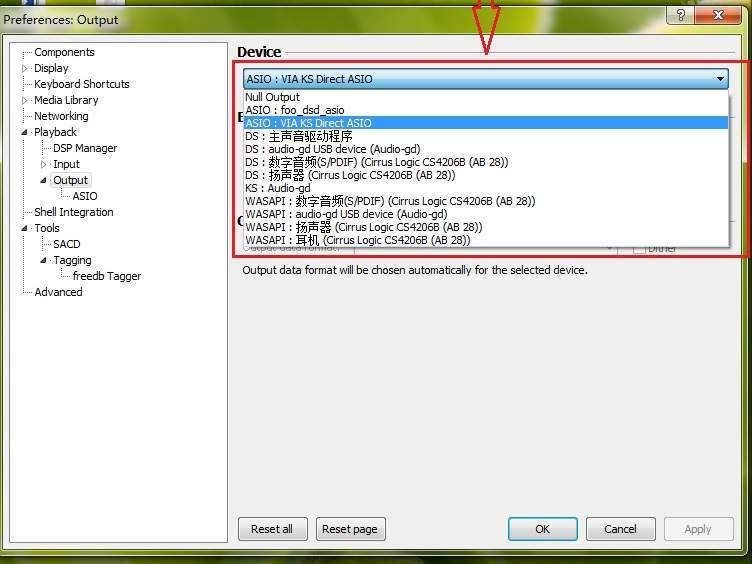 Mac OSX without driver install necessary . 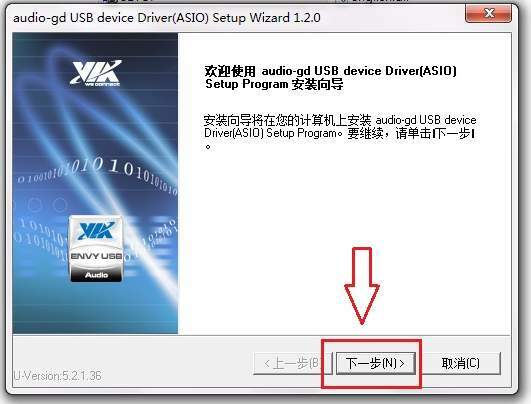 选择 “audio-gdUSB device Ver1.20” 及单击 “Next”. 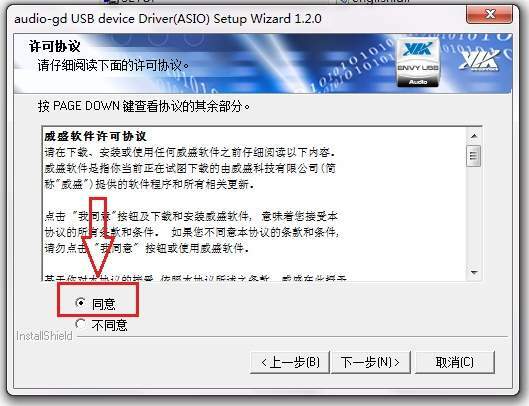 如果阁下希望 Foobar2000 具有更强大的功能，阁下需要到官网去下载一些插件并安装。如 foo_out_asio , foo_out_wasapi , foo_out_ks ect.